I couldn't resist putting together a photo-themed gift guide (even though this hilarious post portrays exactly how I feel about gift guide mania). It would thrill me to receive any of the ten items included here. Perhaps it will inspire a purchase for the snap-happy person in your life. Oh Ona, you knock it out of the park every time! 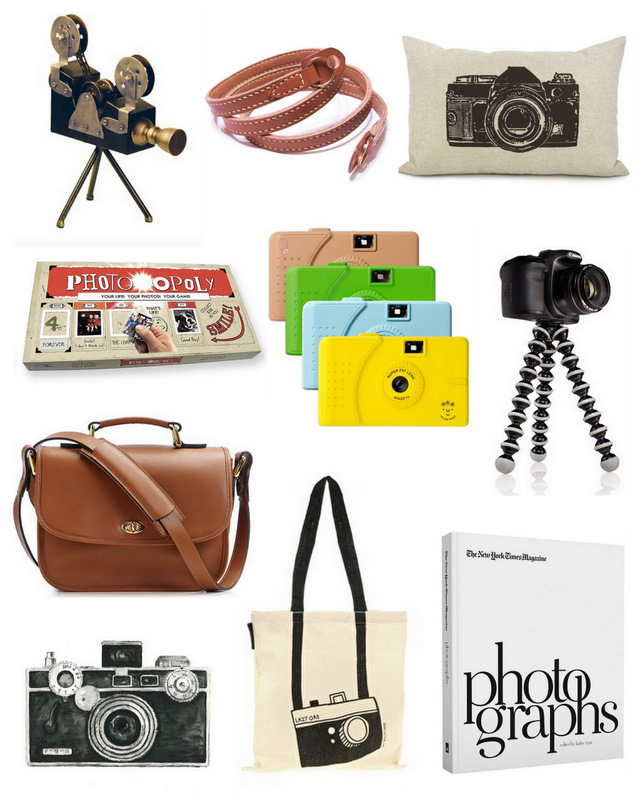 As did that hysterical meets darling illustration of gift guides–genius! Love ONA, spotted that right away!